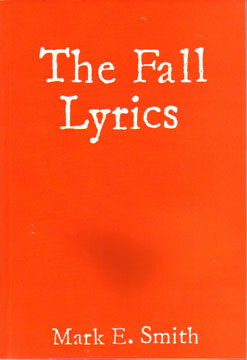 This book covers a period of The Fall's history from (roughly) 1977 to 1983. The people involved: Craig Scanlon,Stephen Hanley, Kay Carroll, Karl Burns, John Fogarty, Paul Hanley, R. Thomas. Plus various past record companies: in their incompetent meanness, too rubbish to mention.